I was really looking forward to this book, but was so disappointed. I got half way through purely because I hate to give up on a book, but I'm afraid this will be returned. I really couldn't care less about any of the characters. Kill Someone......you won't be disappointed! 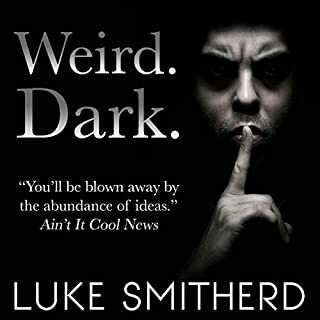 I don't know how Luke Smitherd does it. Every time I start a new book of his I do so with the nagging feeling that I'm going to be disappointed this time, that he can't possibly have written another book as good as the last one. Thankfully I have yet to be disappointed! 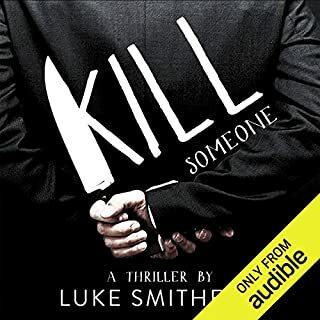 Kill Someone really gets the 'bad' side of your mind working - who would (could) you kill to save the lives of others? 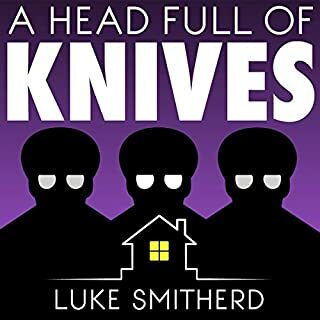 This book is well written with dark humour and an ending I definitely did not see coming! If you have never listened to a book by this author then buy this one, then get another one, and another....you will not be disappointed! 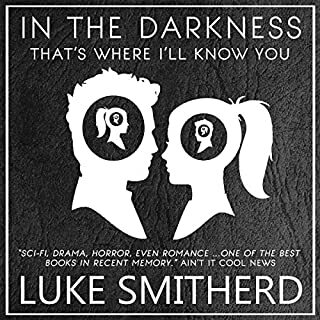 The thing with Luke Smitherds books is that no matter how hard you try to describe them, you cannot come close to explaining how good they really are. 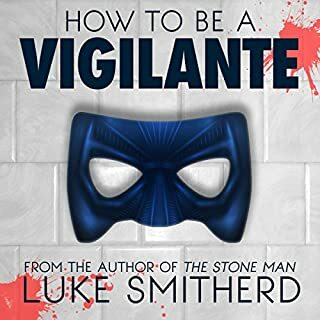 Every one of them is completely unique in its concept, the writing is superb and Lukes narration is always spot on. I pre-ordered this book (released yesterday) and managed to finish it in two sessions, it would've been one - but work got in the way! Can't wait for the next one! 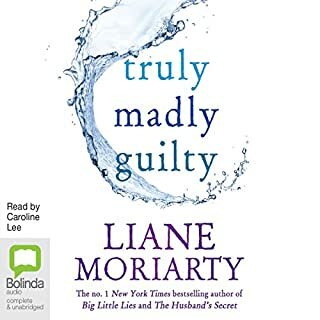 each book by Liane Moriarty is better than the last, and the narration was spot-on. 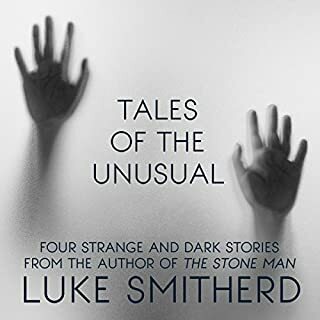 this is my 4th Luke Smitherd book in quick succession and I have loved every one. You have to listen - you won't regret it! Bought this book on impulse, as it isn't what I usually read/listen to. 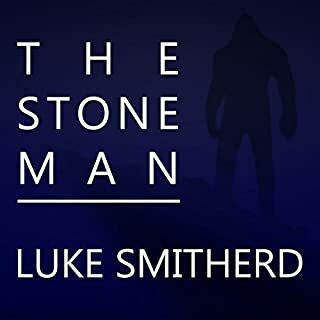 I am so glad I did, this is one of the best audio books I've had, I can't wait to try more from Luke Smitherd! 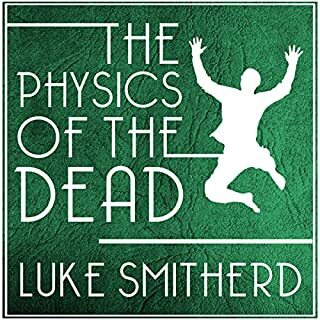 I can't stop listening to Luke Smitherds books! this is my third one in quick succession and they have all been amazing. Writing and narration is absolutely spot on, loved it. ...just wow! 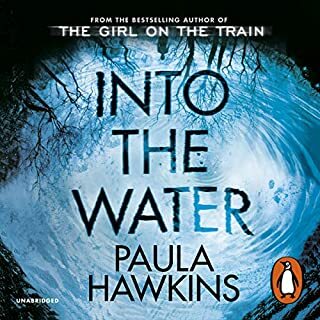 Probably the best audio book I've listened to, excellent narration by the author.